When choosing a used car, many buyers are guided by its mileage. However, in most cases, the numbers on the odometer are just a fiction. The winding up of the run in Russia has long ago become the norm; fraud does not stop working as private traders, and official dealers who trade cars on a trade-in scheme. Our legislation allows you to easily and naturally deceive customers, while future car owners are inclined to believe not the technical state of the car, but the beautiful figures on the dashboard. We tell how not to fall for the trick of the scam sellers and calculate the true mileage. It is generally believed that the average car travels in the year of about 20-30 thousand kilometers. This is exactly the figure that should be used when choosing and buying a used car. Of course, it can differ both in the large and in the smaller direction, but not too much. In other words, if you choose, for example, a three-year-old car, on its odometer it would be logical to look 60-90 thousand kilometers. This is a minor, by modern standards, mileage, which guarantees a high residual life of all vital parts and components of the machine. However, when you try to buy a car “at an age” of, say, ten years, you are most likely to find on the odometer … only 100-150 thousand kilometers of mileage instead of adequate 200-300 thousand. This phenomenon is explained by the psychology of the Russian buyer and the complete absence of a mechanism to protect against “twisting” in our country. Machines with real mileage are extremely difficult to sell: to 100-150 thousand kilometers on the odometer they lose confidence in the eyes of the future owner, regardless of the actual technical condition. This circumstance is successfully used by dishonest sellers. 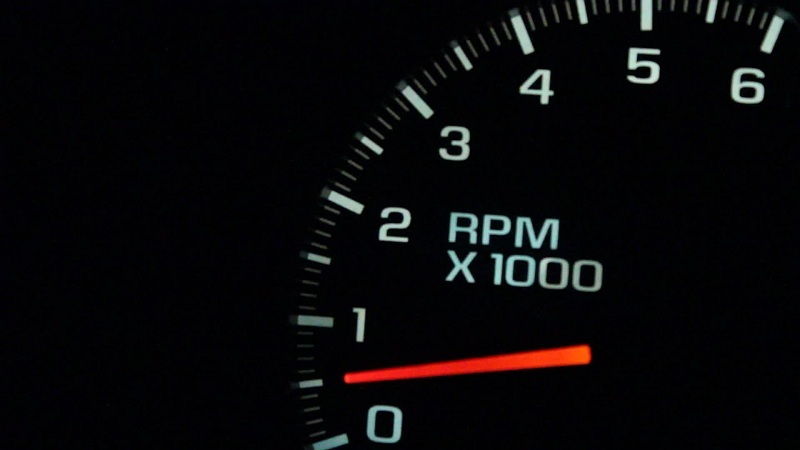 You can unscrew an odometer of any car, regardless of the price, brand, and model. However, the higher the cost of the machine, the greater the benefit that the seller promises to correct the readings of the device. The mileage counters vary in design. The most simple and unreliable devices are old mechanical odometers. To “rejuvenate” scammers use a conventional electric drill – disconnect the speedometer cable from the gearbox and rotate the gears in the opposite direction. 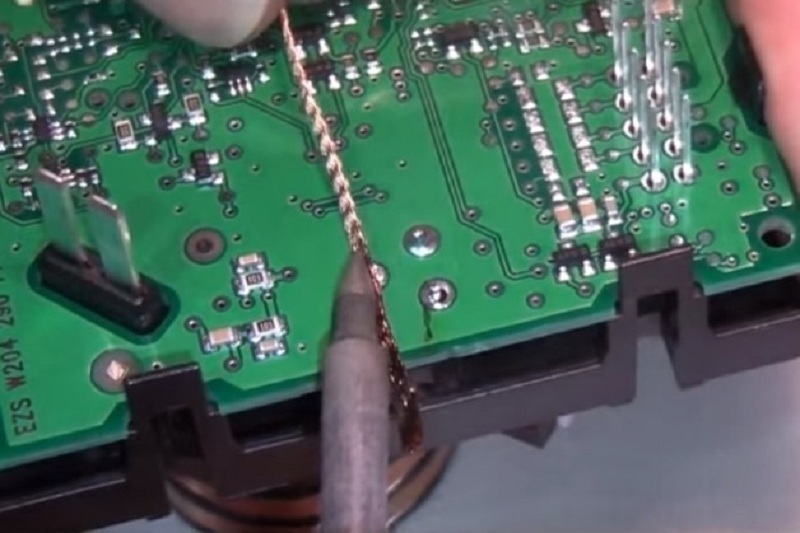 Electromechanical devices are corrected with a conventional screwdriver – for this purpose, the gears are disengaged from each other and the desired numbers are typed. It’s hardest for scammers to cope with electronic devices, but they are not a guarantee of reliability of information. 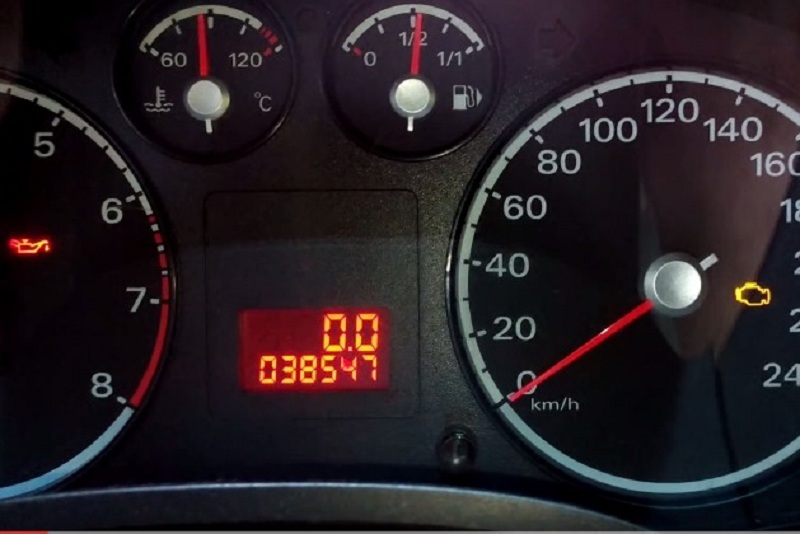 In the case of an electronic odometer, scammers connect to information stored in the “brains” of the car through the standard diagnostic OBD connector and change it by specialized programs such as the Mileage Master. Sometimes chips are replaced in printed circuit boards, or even a “cleaning” is set up from a similar car-donor that died in the accident. Detect tricks with correcting the mileage of the car is quite simple. To do this, you need to be patient and carefully approach the external inspection of the machine and the process of computer diagnostics. First of all, pay attention to the odometer itself. A mechanical sensor is a set of reels with numbers – all of them must be aligned in one line without any distortion. The uneven arrangement of drums is a sign of rough intervention, as well as a damaged dashboard housing, traces of detachment of the speed sensor cable from the gearbox. The signs of unscrewing fasteners and inconsistencies in the date of manufacture of the dashboard with the year of production of the car itself should also alert the buyer. Check This Out: Are We Facing The Best BMW M4 Coupe In The World? If the odometer on the machine is electronic, in most cases it will suffice to perform a thorough computer diagnostics with a specialized scanner. 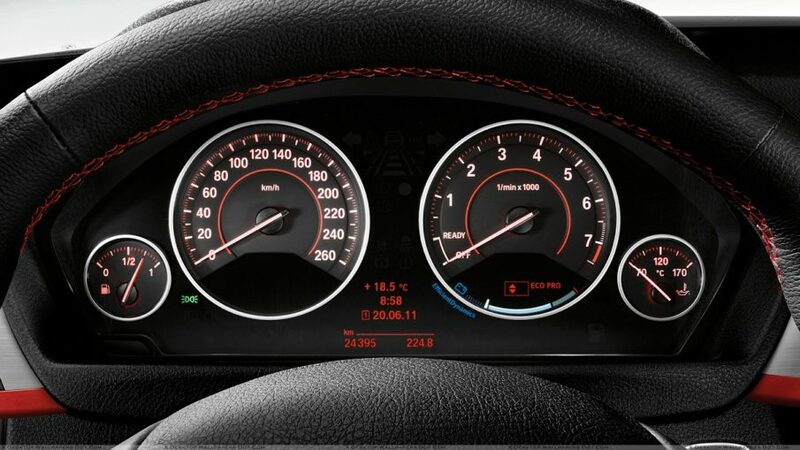 When adjusting the mileage, scammers do not usually bother changing information in all electronic blocks of the car and adjust only the data directly on the “device”. Meanwhile, information about the mileage is often stored in other control modules (for example, the engine or automatic transmission). An unpleasant exception is the Asian brands (where the mileage is usually stored in one “device”), but in the case of “Germans” and other “Europeans”, it is almost impossible to cover up the traces of hacking. Errors that occur during the operation of the power unit and other systems are tied to the run in memory – you can see inconsistencies on them. If the car you are interested in is imported from abroad, its past is tracked through databases: American cars are “beating” through Carfax and Autochek, and the past of the “Japanese” is issued documents that are attached to cars at auctions – they also indicate the actual mileage. Russian bases, be it GIBDD data or dealer data, are in most cases unreliable. Believe these sources is not worth it: for the bribes dealers make any information about the passage of the TO and adjust the mileage, and law enforcement can tell unless about the criminal past of the car (and that’s not always). No matter how carefully you checked the dashboard and studied the databases, the most reliable information about the car can be given by an external inspection of the body, cabin and some units of the machine. The wracked frontal or rear window (on vehicles with a wiper at the rear) is a sign of a prolonged use of the vehicle. Losses and multiple chips throughout the glass surface appear after three to five years. Dull plastic headlights with fatigue spiders or glass foglamps with “sandblasting” marks also give out a great run. Traces of polishing should not go unnoticed – the owners rejuvenate the optics, which had a long and shock work. Pay attention to the summer tires of the car. Factory tires usually serve no less than three to four seasons. A new rubber on an almost new car is a sure sign that something is wrong. Open each of the doors and carefully inspect the mechanisms of the locks, and also check the loops for the presence of backlashes. The sagging of the doors will give out a car with a high mileage, and worn locks – body fatigue. It is worth to pay attention to brake mechanisms in case of choosing a relatively “fresh car”. If you specify the mileage, for example, 40 thousand km, and the brake discs or drums are new, most likely, they want to deceive you. The easiest way to determine the true mileage for the state of the main controls and the general appearance of the car interior. For example, a wiped and discolored polyurethane steering wheel – a sign of a car with mileage “far in a hundred”, as well as worn pedal pads, a worn gear selector handle, rubbing upholstery fabric or cracked skin. Pay attention to the play in the ignition lock, the status of the buttons of the windows. Note that with the finishing of the fashionable now ekoKozhi is not so unambiguous. For example, on some models, the steering wheel braid is abraded for ridiculous 10-20 thousand km of the run. That is why it would be superfluous to study the specific forums before reviewing a particular model at profile forums dedicated to it. Pay special attention to the condition of the seat belts. They grow old together with the whole car – they eventually stretch out and get covered with pellets. The automatic tensioner also weakens and stops pulling the belt onto the spool. On the plastic around the belt, there may be cuts and rubs – a sign of the prolonged use of the machine. Incredibly, but the fact – the mileage is sometimes corrected not only to a smaller but to a larger side. This is done in order to create the appearance of a recent expensive maintenance, for example, assuming the replacement of the pump or belt timing. This saves tens of thousands of rubles, and the newly-made owner shortly after the purchase “gets” to replace the valves or engine assembly. It is for this reason that vital parts are visually inspected immediately after purchase. At the slightest suspicion, they change to new ones.